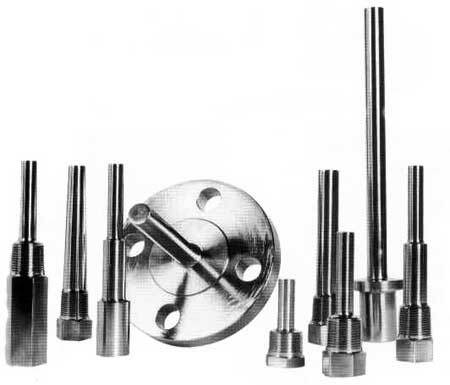 Leveraging on vast experience, we bring forth a wide range of high quality Non Pressure Parts. 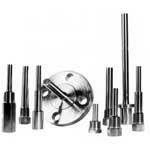 Our large assortment of Non Pressure Parts includes Mixing Nozzle, Rotary Feeders, air nozzle and so on. 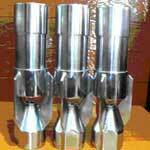 Today, we have carved a niche as one of the leading Coal Nozzle Manufacturers and suppliers based in India. 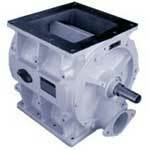 Use of optimum quality raw materials in the production assures durability and efficiency of Non Pressure Parts. Available in various dimensions, our Non Pressure Parts can be customized as per the different needs of the clients. Today, we have carved a niche as one of the dominant Mixing Nozzle Manufacturers in India. Our Auto mix Mixing Nozzle is manufactured from the optimum quality raw materials using advanced technology machines. Fuel Mixing Nozzle offered by us is precisely designed to perfection to offer high performance. We provide Pipe Supports that are used to support Pipes operating at high pressure & Temperature. Our Alloy & Carbon Steel Pipe Supports are manufactured from the optimum quality steel to add strength. Today, we are well reckoned as one of the distinguished Pipe Supports Suppliers based in India. 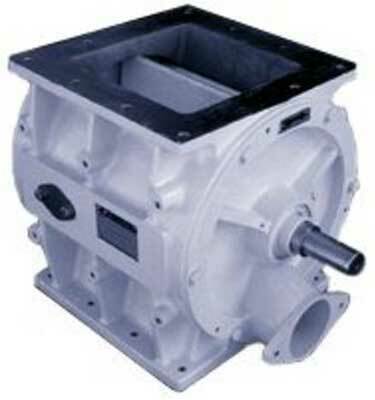 We are well renowned as one of the prominent Rotary Feeders Manufacturers and exporters based in India. Our Rotary Airlock Feeders are widely used to feed the material in process. 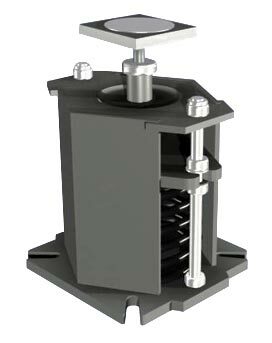 High Pressure Rotary Feeders offered by us are in huge demand for durability, efficiency and speed. 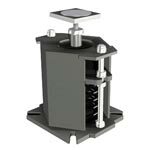 We design durable Thermowells that are used in high pressure and velocity applications. Available with screws, welding construction and flanges, our Stainless Steel Thermowells can be mounted easily. Today, we have carved a niche as one of the distinguished Engineering Thermowells Suppliers in India.